As file sizes, media libraries, and editing needs in networked environments grow, effective media management becomes more imperative. Knowing who shot what, where and when, and with which camera. Knowing whether a take was approved, rejected, or secondary. These are all reasons why solutions for quickly finding and using needed material in large libraries are essential. This is the thinking behind media asset management (MAM) systems. MAM strategies first emerged in the early 2000s. In 2003, tapeless recording came onto the scene. Until then, original video data was often managed on the tapes it was recorded to, but in time, this data was no longer kept on disk. Instead of referring to tape labels to identify content, people wanted to use metadata. To get a handle on editing projects and video files, implement version control, and streamline other tasks in production, the industry took a cue from digital asset management, as used in software development. Although the value of metadata was clear, it was adopted in file management only gradually, because most editing environments at the time were not networked. As the move to HD gained momentum and more flash memory camcorders hit the market in 2007, followed by a surge in file-based production in 2008, more people began to recognize the value of MAM. For this new, file-based era, media management systems from FOR-A were first released in fall 2007. 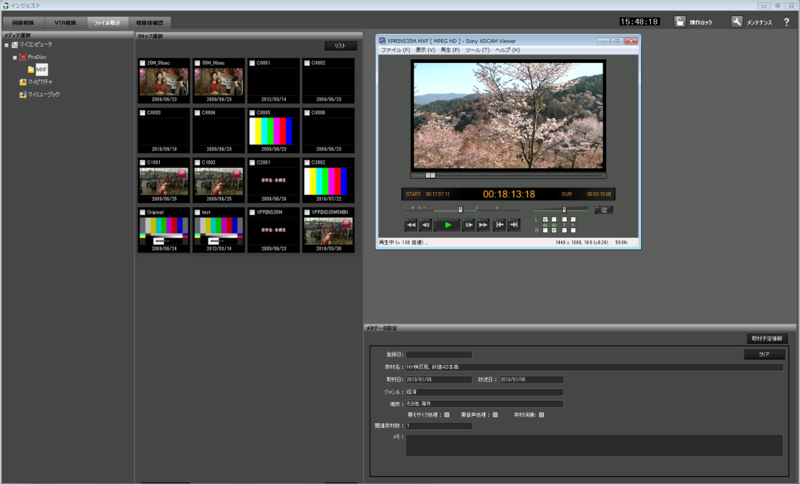 MediaConcierge, a comprehensive solution for file-based workflows, made its debut. The MediaConcierge concept continues to evolve today and has grown from a solution for local media management to one for media management across multiple sites. Multi-site media management harnesses cloud servers, so that each site can manage their own local media and work with shared media in the cloud. Many kinds of media-sharing environments are supported. Used with MBP series video server products or the MXR-200IP IP streamer, these systems enable not only media management but also archiving, in conjunction with LTR and LTS series LTO archiving solutions. 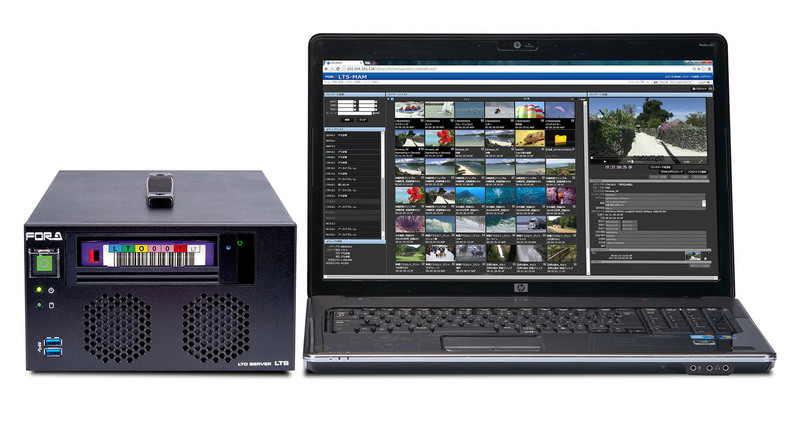 Another product leveraging MediaConcierge technology is the LTS-70 LTO server, available with LTS-MAM media management software. Proxy video can be generated automatically as data is read from or written to tape, and files can be searched and retrieved as needed.